NewsHome » News » News » Academy Award Winners in Fremont! Adobe in Fremont has talent! 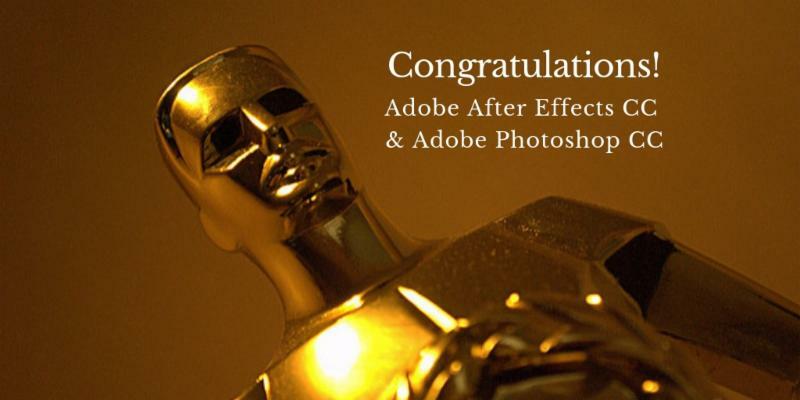 On February 9, 2019, the Academy of Motion Picture Arts and Sciences awarded two Scientific and Engineering Awards to Adobe After Effects CC and Adobe Photoshop CC. The awards, presented at a ceremony in Beverly Hills, California, honor professionals and companies whose discoveries and innovations have contributed in significant and lasting ways to motion pictures. Adobe After Effects’ efficiency and artist-focused design has made it the preeminent motion graphics tool in film production, allowing motion designers to create complex animated elements for title design, screen graphics, and fictional user interfaces. Adobe’s Dave Simons, Daniel Wilk, James Acquavella, Michael Natkin, and David Cotter (3 from the Fremont office)were awarded the Sci-Tech Award for the design and development of After Effects. Photoshop’s efficient, extensible architecture, innovative virtual-memory design, and powerful layering system introduced a new level of user interactivity, which led to its adoption as the preferred artistic tool for digital painting and image manipulation. Founders of Photoshop John Knoll and Thomas Knoll were honored for the original architecture, design, and development, as well as Mark Hamburg (from the Fremont office) for his continued development and engineering of the tool. 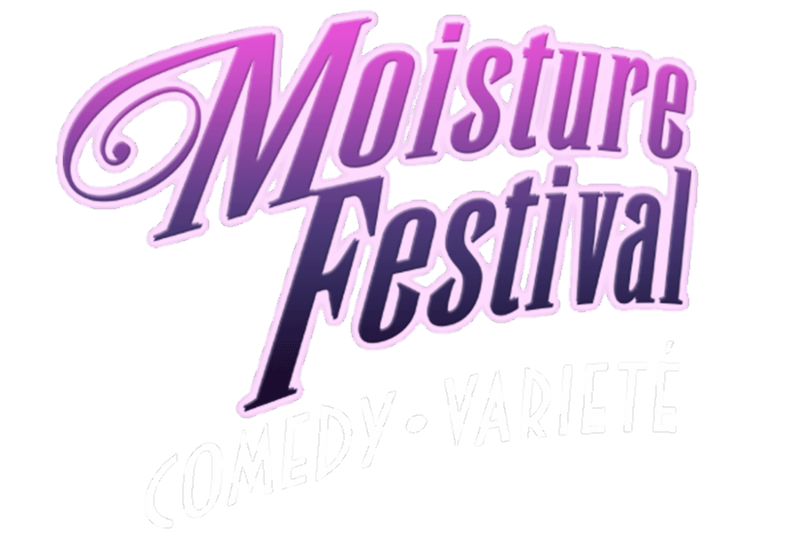 The Moisture Festival is the world’s largest Comedy/Varieté festival, running for four weeks every spring in Seattle. 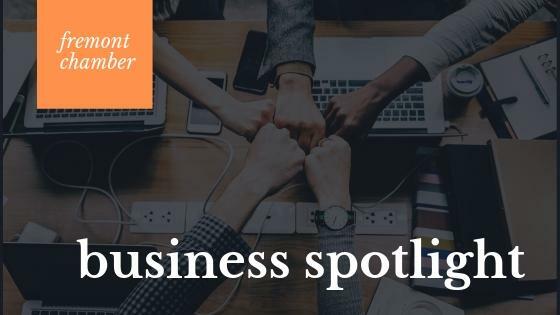 Presented as a variety show, each act or artist performs their routine within a 3-15 minute time slot while being accompanied by a live show band. Part of the joy of the Festival is that you never know what you’ll see on stage. From aerialists to jugglers, magicians to comedians, all the weird and wonderful keeping this genre fresh and exciting. Becky and Jim Buford opened Essenza in 1998 inspired after a trip to Provence and visiting the old world pharmacies of Europe. We’re excited to announce that after a quick ‘flip’, Fiasco will OPEN for dinner service at 4PM on Tuesday, March 19th! 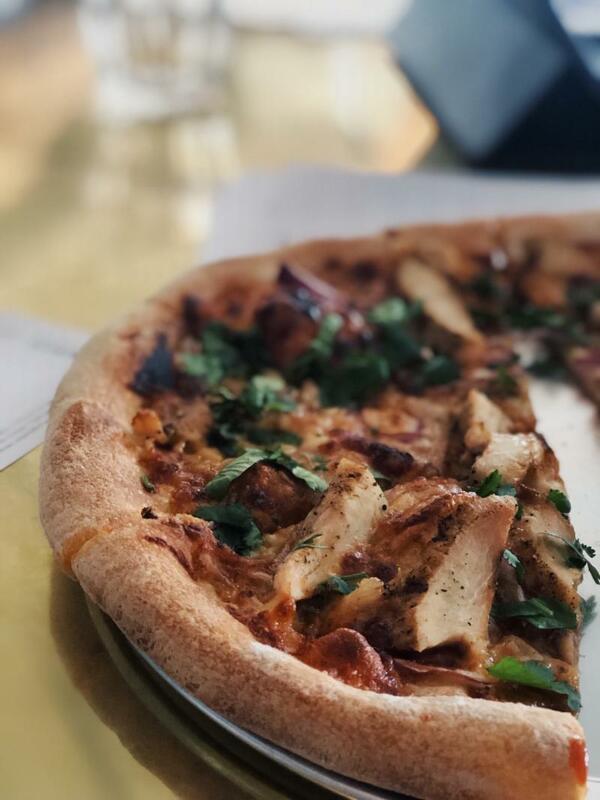 Fiasco is a casual neighborhood Italian restaurant with an inviting atmosphere that combines welcoming service with a comfortable interior. The bar program features vermouth based and classic cocktails, an assortment of local and Italian beers, and an Italian focused wine list. We offer takeout, delivery, catering, and opportunities for casual get-togethers of large groups. Weekend brunch will begin on Saturday, March 23rd with lunch service then beginning on Monday, March 25th.